Attract, Vet, Onboard, Retain…the OneSource Way! Link job postings to external job boards, or add pre-built code to post to your company website. 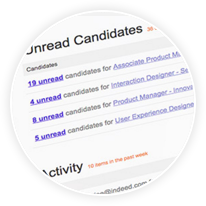 Find the right candidate with searchable and filtered queries. 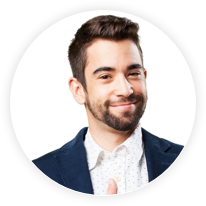 Hire the applicant at a click of a button after background screening directly in our system. Used with or without our Recruitment Module. Federal and State withholding forms, I9, Everify, Electronic Signatures for custom forms, and Employee Benefits Online Enrollment. It can’t get any easier! With the assistance of our platform, we can get in touch with the best applicants out there, allowing you to choose and enroll only the best. All in the fraction of time it takes traditional brokers, and you haven’t lifted a finger or had to administer anything.